 GSW provide an independent financial review service to businesses that are in difficulty by formulating a clear assessment of the way forward. Our financial review service is based on the belief that if the right steps are taken it can be possible to restructure and turn the business around. Early identification combined with sound advice may ensure that the problems can be solved before any serious damage is done. 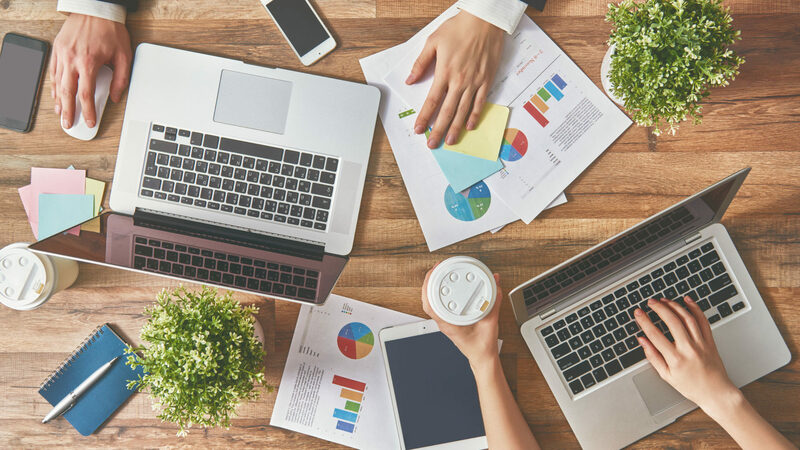 We work with our clients to explore all options and formulate and implement effective recovery strategies, on the most effective way forward to save the company.